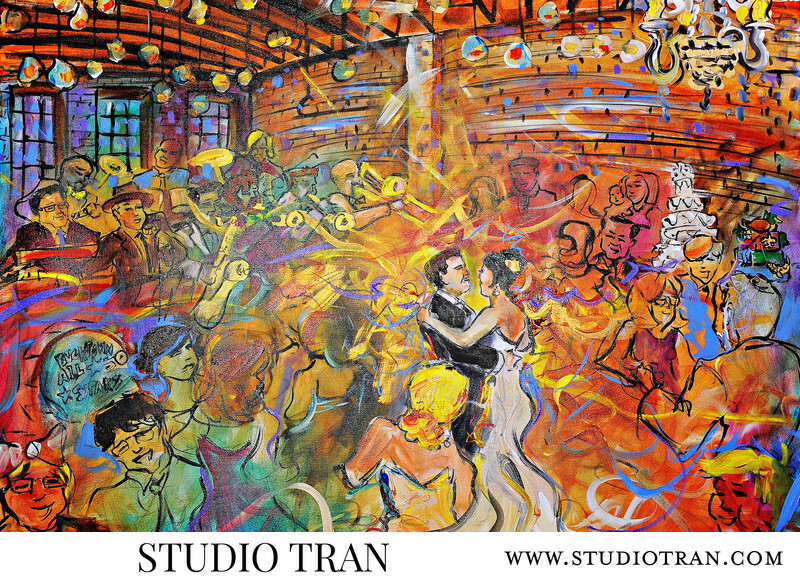 There are many fabulous live painters in the New Orleans area, each with a unique style. Below is a list of live painters we see regularly at weddings. It's hard picking a favorite with so much talent. You will have to browse their work and see which painting style resonates with you.